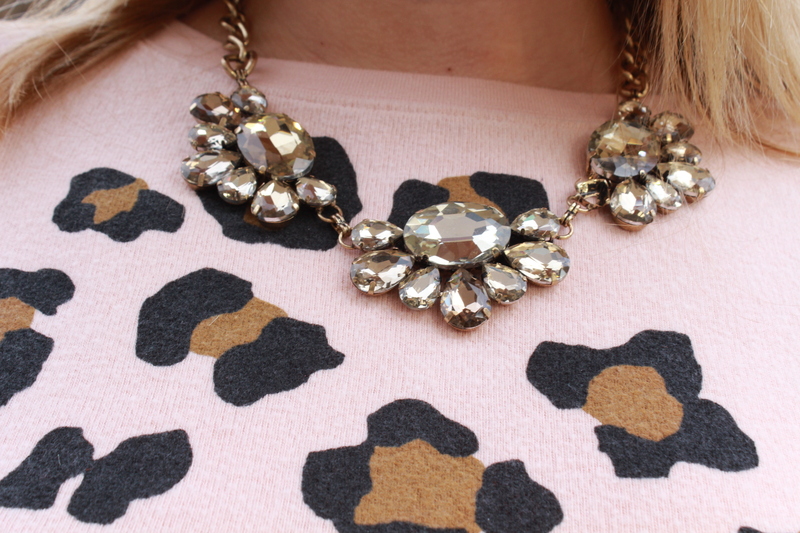 Spots and Sparkle | Just Jess Fashion! So while the new editions of my favorite fashion magazines have arrived and emphasized what’s going in and what’s going out, I’m happy to report that I have a wardrobe that is simply classic and therefore not much change is necessary. With the exception apparently of knitted boots…I’m guessing that is in reference to Uggs? Well no duh! The official start of Spring is weeks away! Who could possibly be thinking about boots with fur when the weather is desperately trying to tell you to save up for those pedis because from here on out we are looking at strappy sandals and flip flops! These fabulous Valentino creations came in on my mom’s birthday, which is only a week and a half or so before Christmas. They were pink and sparkly and had my name written all over it. Being the believer in a higher being that I am, I assumed this was what my mom wanted me to have for Christmas. Whether they be a gift from the fashion gods, her or both, either way THANK YOU for sending them my way! Ok, now that my rant is over, back to my fabulous wardrobe. It is no secret my favorite color is pink. And try as I might it is impossible to conceal my love for Wildfox. To my boyfriend, I TRY DESPERATELY to refrain from adding more of these pieces to my closet. But when a pink Wildfox sweater with leopard prints gets marked down and the sweaters are BUY ONE GET TWO FREE plus an employee discount, how the heck am I supposed to say no? 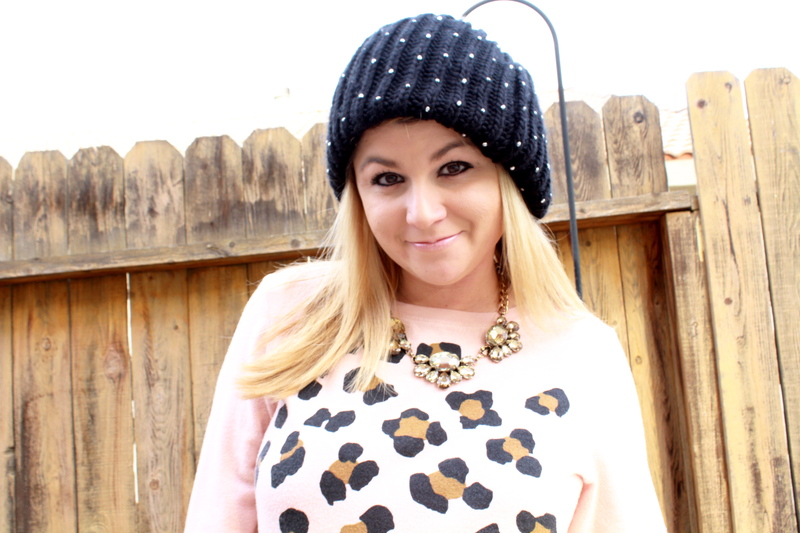 Plus, in my defense somehow my last pink elephant Wildfox sweater got lost. I don’t know how that happens but sometimes pieces get lost in the dark abyss otherwise known as that space behind my closet and I don’t plan on attacking that despite the buried treasures that lurk in the unknown until we move later this spring. Plus, I knew it would pair perfectly with my new favorite ankle booties by Valentino. Pink and Wildfox, make a combo that will always be as classic to me as peanut butter and jelly.